Charles Borgognoni has had an extensive career in public affairs and strategic communications in both the private and public sectors. 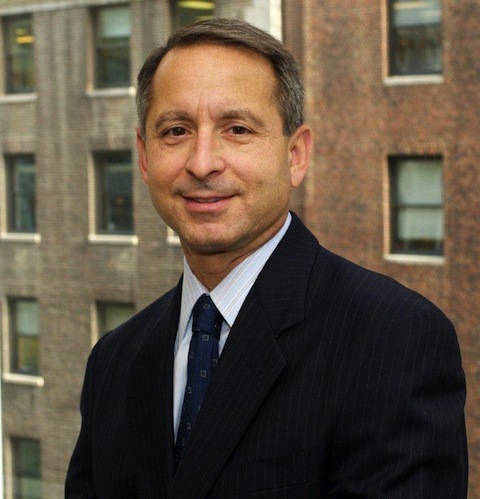 Prior to joining the Central New York School Boards Association, Charles was a partner with Rabin Strategic Partners, a New York City consultancy where he provided strategic counsel and program support to clients in the areas of corporate affairs, public affairs, communications and public policy. Among his previous career responsibilities, Charles led the Corporate Communications function at Becton, Dickinson and Company and the Corporate Affairs department at Bristol-Myers Squibb Company. He also served as Legislative Associate to the New York State Assembly Committee on Government Operations. Charles is a graduate of the S.I. Newhouse School of Public Communications at Syracuse University. He holds a Certificate in Corporate Community Relations from the Center for Corporate Citizenship at Boston College, where he was a past member of its National Advisory Council. Charles has also pursued professional development study at the London Business School, New York University and the New York Institute of Finance. A member of the Public Relations Society of America, he served on its Health Academy Board and is a past recipient of the PRSA Silver Anvil award and the International Public Relations Association Gold World Award. Charles was also a member of the Conference Board Community and Public Issues Council and the New York State Business Council Government Affairs Council.